Sitel launched services in the country in April of 2008. 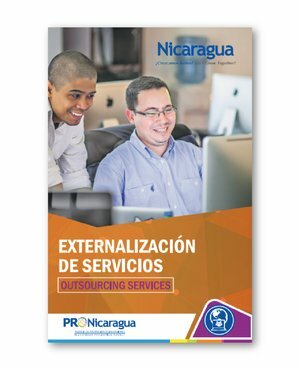 The Nicaragua operation has been recognized as the “best-performing" operation for Sitel, globally. After nine years in the local market, Sitel began to develop shared services in Nicaragua, centralizing their financial and accounting operations for the Americas. As of today, the shared service center is employing about 130 people, and the company expects that this number will continue to grow. Val VanDegrift, Vice President of Operations for Sitel Nicaragua, explains that from the shared service center the company is supporting operations in Latin America and North America, including finance, HR, social media management, and accounting.